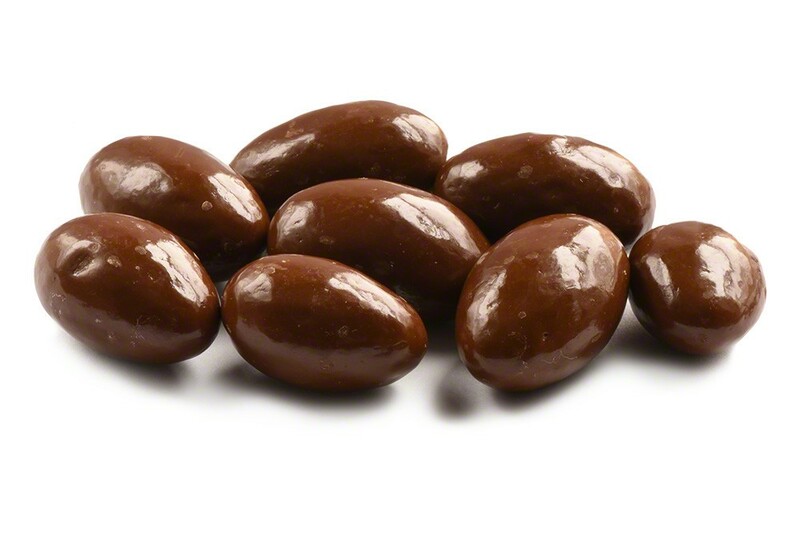 Milk chocolate covered almonds have a winning flavor combination. For many people, there isn't anything better than the delectable combination of a buttery, nutty flavor that is enhanced with mild, smooth, soothing milk chocolate. When those flavors meet with a satisfying crunchiness, you have a scrumptious treat that is sure to become one of your most popular snack choices. Milk Chocolate (Sugar, Cocoa Butter, Milk, Chocolate Liquor, Soy Lecithin (An Emulsifier) Artificial Flavor (Vanillin) Almonds, Gum Arabic, Corn Syrup, Sugar and Certified Confectioners Glaze. Fresh and fast, never had a problem. Just delicious! Sorry I didn’t purchase more. 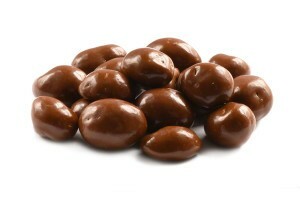 I purchased “Nutstops” chocolate covered almonds and was pleased with the quality. The price is very competitive and the nut quality high. I would recommend this product and purchase again for myself. The chocolate covered almonds price for the amount you get is great. The almonds are fresh and the taste is PHENOMENAL!! Chocolates can in a very melted state. Not nutstops fault. UPS left them outside in 95 degree heat in South Florida. Nutstop issued a refund for the chocolate. Great company. Oh my, these bags don’t last long in our house. Fresh and delicious! 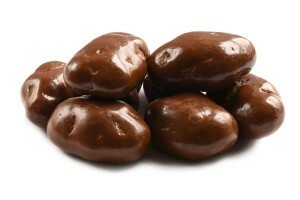 My customers were delighted with these chocolate covered almonds. Excellent. Light. Taste good. Not much sugar. Kids love it too.